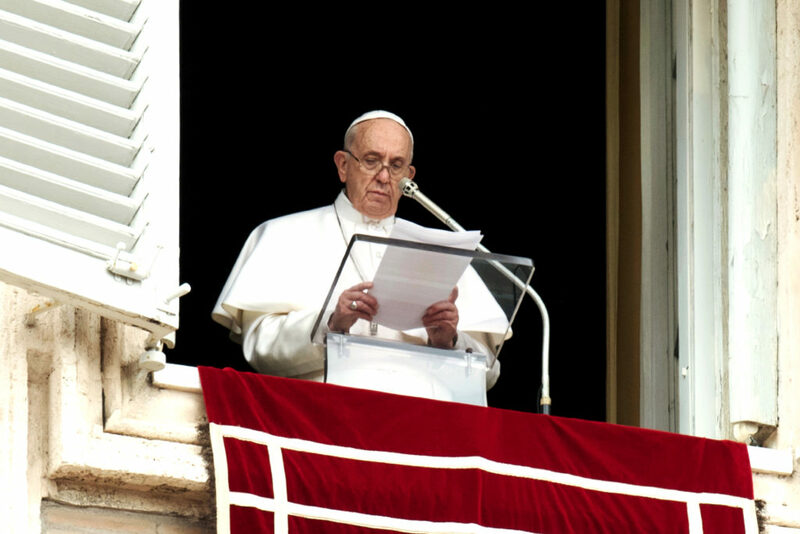 Pope Francis called on Christians to unite in prayer for the victims of two mosque attacks in Christchurch, New Zealand, that left 50 people dead and dozens wounded in one of the worst mass shootings in the country’s history. 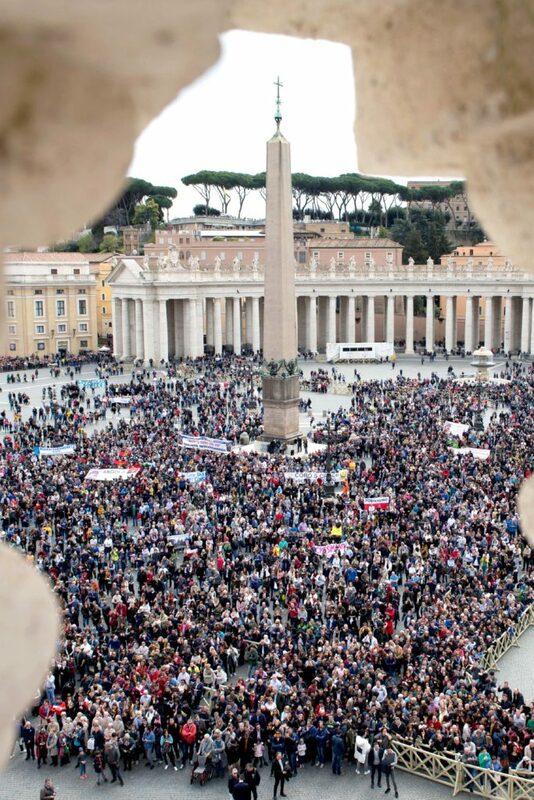 Photo: Vatican Media/CNS. Around the world, thousands have joined in praying for the victims of the 15 March attack. The gunman, Brenton Tarrant, left a 74-page manifesto posted on social media, identifying himself as a 28-year-old Australian and white nationalist who wanted to avenge attacks in Europe perpetrated by Muslims. After condemning the attack, Pope Francis bowed his head as he led the thousands of pilgrims gathered in St Peter’s Square in silent prayer for the dead and the wounded. Pope Francis said Christ’s transfiguration occurred at a pivotal moment in his mission after revealing to his followers that he must suffer and die on the cross. “No one can reach eternal life except by following Jesus, who carried his cross in his earthly life,” Pope Francis said. During Lent, Pope Francis said Christians should try to be like the disciples, to “remain for a few moments in recollection, every day a little bit” and to “fix our inner gaze on his face and let his light pervade us and radiate in our lives.” Photo: Vatican Media/CNS.